The Dancer Within: Mary Manzella uses the catchy tune and rhythm of Mambo No.5 and other songs to bring forth the dancer within. Participants will feel and others will see their dancing come alive. Invigorating Exercises: Mary Manzella teaches five easy youth-enhancing exercises that give a resurgence of vitality. Combination: The combination of both classes—The Dancer Within and Invigorating Exercises—is both fun and stimulating for the participants. Social Dance Lesson: Mary Manzella teaches a dance lesson to a group. A dance performance can serve either as stand-alone entertainment or can be added to a social dance lesson. Mary Manzella uses Mambo No.5 and other songs to bring forth the dancer within. The catchy tune and fun movements give participants exercise and help them to bring forth their own rhythmic connection to the music to satisfy their love for dancing. It’s great aerobic exercise! The participants take materials home so that they can practice and have fun sharing what they learned with others. Participants should wear comfortable shoes that have leather or made-man soles. Sandals or athletic shoes are difficult to dance in. Each session is 2 hours. After 50 minutes, we break for 15 minutes. Participants should bring water, or the event planners may wish to have water available for the participants. A hardwood dance floor and a sound system for CDs are necessary. 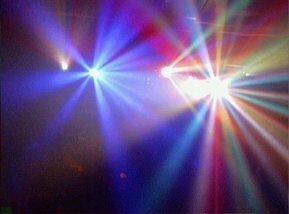 The dance floor should have approximately 20 square feet per person. A portable microphone is necessary for large groups. Mary teaches 5 exercises that participants can do each morning for 5–20 minutes. These are special youth-enhancing exercises that turn back the clock and give a resurgence of vitality. During class Mary explains how and why they work. Participants will be able to use these exercises for the rest of their lives. They can also have fun teaching them to their families and friends. Comfortable clothes, socks, bare feet, or isotoner type slippers are appropriate. The combination of both classes—The Dancer Within and Five Right Exercises—is stimulating and invigorating for the participants. I would suggest a break of 15–30 minutes between classes. Mary teaches a dance lesson at a company party. You decide the content. Swing, dreamy Nightclub Two-Step, Salsa, Waltz, Tango, and Cha Cha are dances that are always popular. A dance class is always well received. Couples enjoy it because it is fun to do together. Singles enjoy it because it is a great mixer to meet other singles. The 30–45 minute dance lesson is followed by social dancing as Mary turns the floor over to a DJ or band. A hardwood dance floor of appropriate size, a sound system for CDs, and a microphone are necessary. Mary Manzella and her partner give a professional dance performance as part of the entertainment portion of an evening. 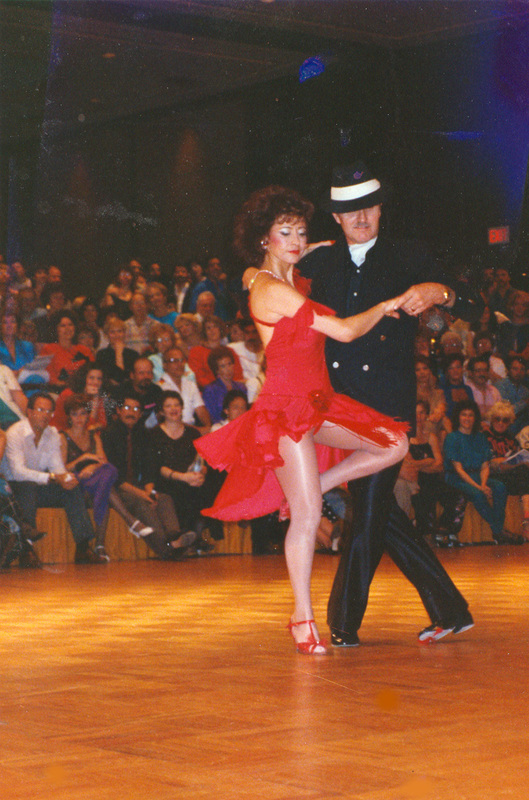 Mary Manzella's titles include National Swing Dance Champion and Cabaret Champion in Argentine Tango. Mary has performed for such notables as Pilar Wayne (John Wayne’s surviving wife), Milton Berle, Donald O'Connor, Tony Martin, and Cyd Charisse. A dance performance can serve either as stand-alone entertainment or can be added to a social dance lesson. A hardwood dance floor of appropriate size and a sound system for CDs are necessary. Mary offers private dance lessons for couples or individuals. They can schedule these lessons in advance around their convention activities. 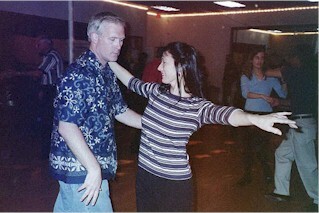 Couples enjoy a dance lesson as an activity to connect with each other. Dance lessons can either be private (one couple) or semi-private (two or three couples). No partner is necessary.